Using a Culture Swab, obtain a specimen from the affected area. 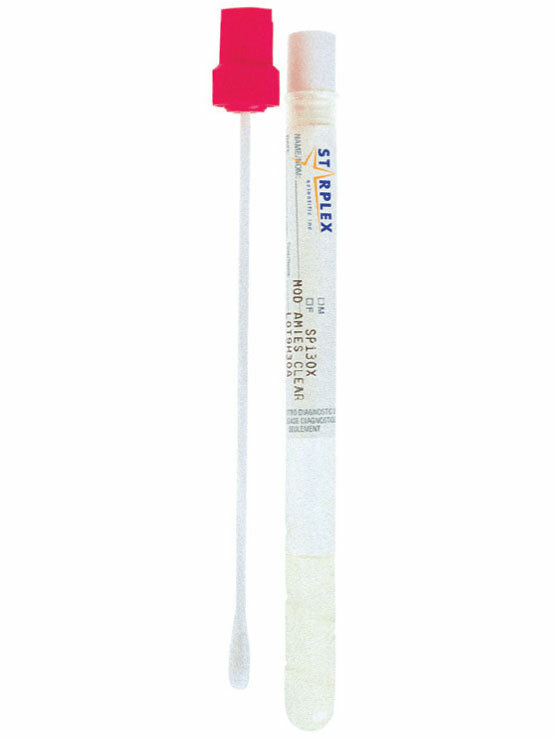 If submitting catheter tips, must be distal 1.5 to 2 inches of long-term (broviac, hickman) or short-term (PIC) catheters in a sterile container. Use the bar code label with patient’s name and ID to identify the specimen. Specify the source/site.